These workouts, practiced regularly by his training groups, have been the foundation of remarkable results at international level. Hence the title of the book: "The Winning Eye". In these chapters, the author sets out his system, which he has named the Saint-Etienne Training Method. 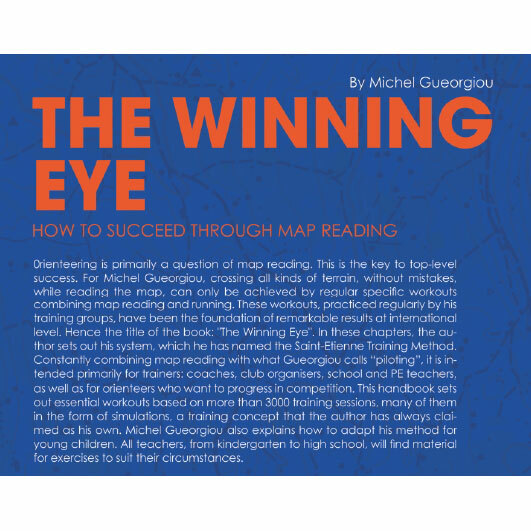 Constantly combining map reading with what Gueorgiou calls “piloting”, it is intended primarily for trainers: coaches, club organisers, school and PE teachers, as well as for orienteers who want to progress in competition. This handbook sets out essential workouts based on more than 3000 training sessions, many of them in the form of simulations, a training concept that the author has always claimed as his own. The merit of Michel Gueorgiou also explains how to adapt his method for young children. All teachers, from kindergarten to high school, will find material for exercises to suit their working conditions. The author, Michel Gueorgiou, PE teacher in college and high school, teacher-trainer and track and field coach, has always been interested in endurance sports. 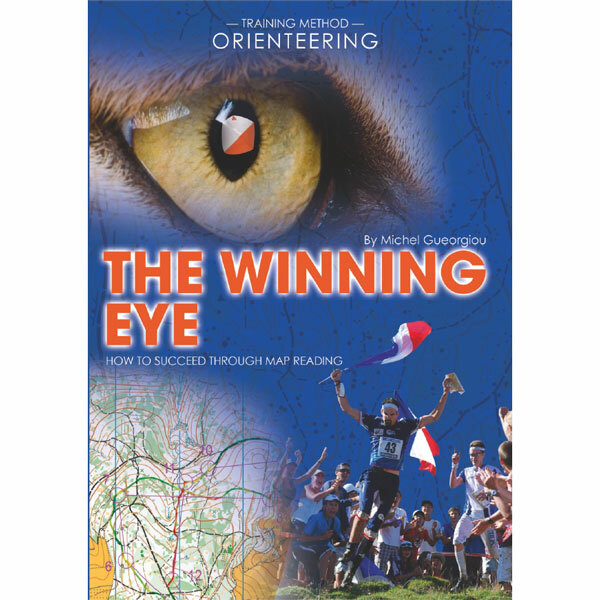 After two victories in the “ SaintéLyon” overnight ultramarathon, he discovered competitive orienteering and was immediately enthusiastic about its possibilities for fun and education. This encounter would lead him to turn from athletics and triathlon and devote himself instead to training a club, Nature Orientation Saint-Etienne, that would become one of the best in France. His curiosity, his analytical mind, his constant need to optimise everything that can help his students progress, pushed him to develop, as time went by, the training method that is the object of this book - the Saint-Etienne Training Method. The success of this method would lead him to occupy, from 1995 to 2004, the position of national coach at Federation Française de Course d’Orientation, organising both Pôle France in Saint-Étienne and the national team, whose progress culminated in the first world title for Michel’s son Thierry in 2003.